Nailene Girls: Nails for that Summer Sunshine! Summer is officially here & Nailene thinks it's time to show off your beautiful nails! Our line's weightless and fresh & natural look is perfect addition for the hottest days of the year! Whether you're going for a bike ride or surfing at the beach, your nails will show that you're a true fashionista. 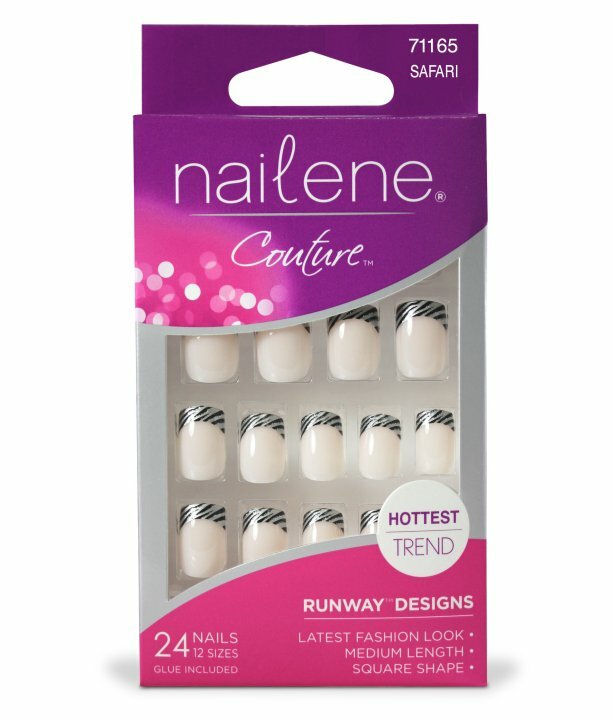 Nailene's Couture Nails provides the perfect way to jumpstart the summer. Our Couture line (featured on the right) will simply dazzle! It's time to slip on that swimsuit, jump in the pool, and let your nails glimmer in that summer sunshine! For those of you who love Nailene, you can purchase our nails at any of your local retailers.